British actress Audrey Hepburn (Ixelles 1929 – Tolochenaz 1993) lived with her two children and her companion, Dutch actor Robert Wolders, in La Paisible, a 16,000 square metre estate in Tolochenaz above Lake Geneva for 30 years. La Paisible still being a private property, it is not open to visitors. 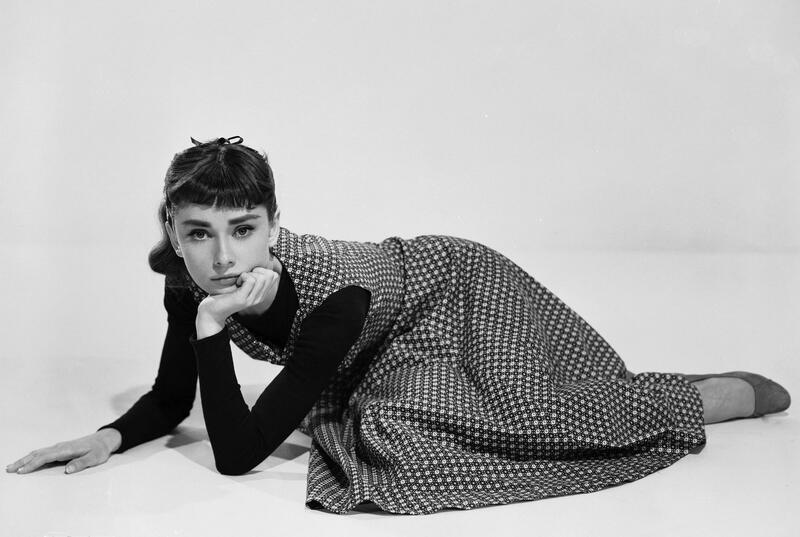 Audrey Hepburn starred in many films in the Fifties and Sixties: for example Roman Holidays (1953), for which she received the Oscar of Best Actress, "War and Peace" (1956), "Breakfast at Tiffany’s" (1961), and "My Fair Lady" (1964). She stopped acting in 1967. Having suffered malnutrition during World War II, Audrey Hepburn became a UNICEF goodwill ambassador for underprivileged children from 1988 to 1992. Her work is continued with the Audrey Hepburn Children's Fund, a charity organisation dedicated to children. Audrey Hepburn rests at Tolochenaz cemetery. The highly popular Audrey Hepburn Pavilion received many visitors until 2002. The Pavilion has definitely closed its doors, but Hepburn’s tomb is still visible at Tolochenaz cemetery. Audrey Hepburn died in 1993 and rests in the cemetery of Tolochenaz, where her in 2012 the Fondation Bolle in Morges now offers a permanent exhibition (renewed every six months) dedicated to the actress.